A construction manager has been sentenced to four years in jail for gross negligence manslaughter after a workman was killed in a building site trench collapse. Andrew Winterton, 52, was in charge of the site, being developed by his company Conquest Homes at Collyweston, Northamptonshire. In September 2014, the walls of a deep trench at the site collapsed, crushing Shane Wilkinson, 33, who was standing near the edge. On 30th June 2017 Winterton was sentenced to four years in prison. Conquest Homes was convicted of health and safety offences and was fined £55,000. 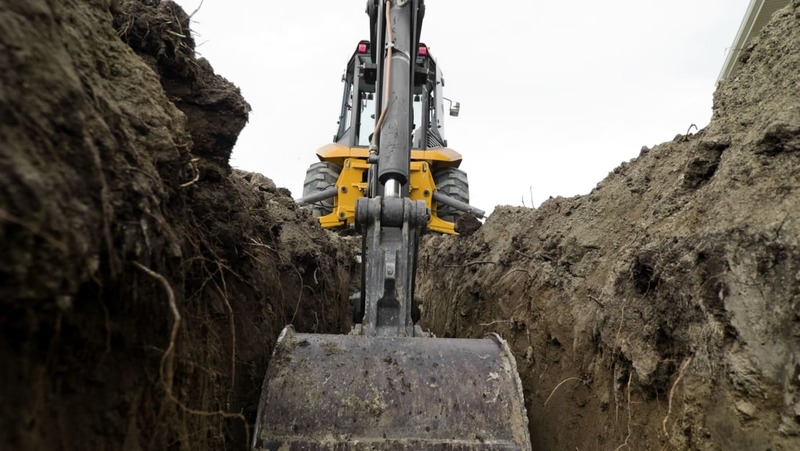 A second man, Dean Wortley, 47, who operated the excavator that dug the unsafe trench, was sentenced to 12 months in prison, also for health and safety offences. He was convicted of a failure as a self-employed person to discharge his duty to ensure the health and safety of persons not in his employment, contrary to section 33(1a) of the Health and Safety at Work Act 1974. He was also found guilty of failing to take all practicable steps to prevent danger, contrary to Regulation 31 of the Construction (Design and Management) Regulations 2007.